Louise has mastered her hairdressing technique through many years of experience. 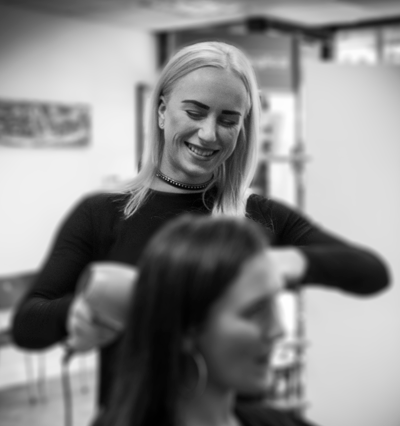 Talented with hair colour, cutting and styling, creative and precise hairdressing that leaves you feeling stylish and beautiful. 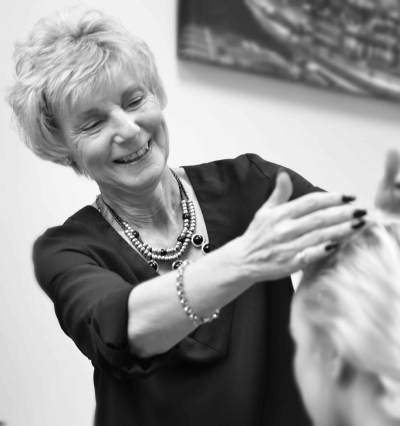 Lesley has mastered her hairdressing technique through many years of experience. 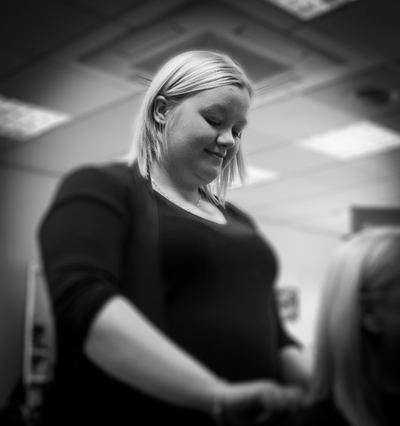 Louise has worked at Berry’s for six years and has completed her level 1, 2 and 3 NVQ in hairdressing. 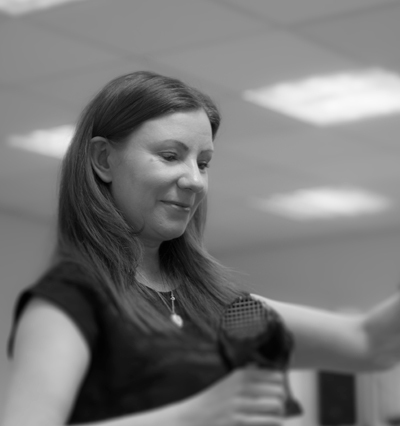 Louise is self motivated and passionate about her role here at Berry’s. 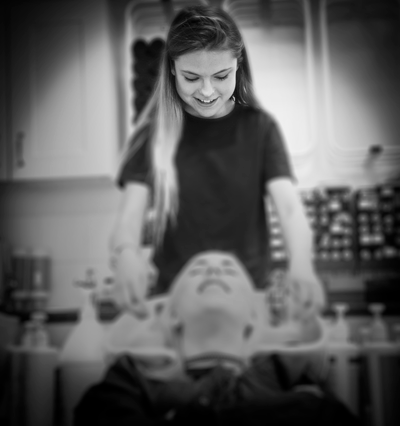 Louise is always up to date on current styles and trends for both men and women’s hair. 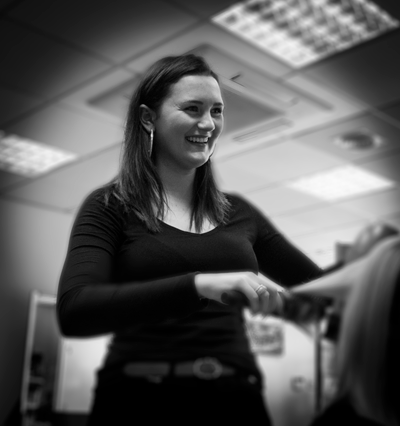 Berry’s welcomes our new senior stylist. 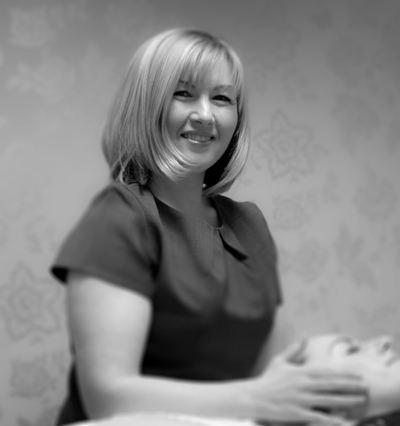 With over 23 years experience, Dawn is a welcome addition to the Berry’s Team.